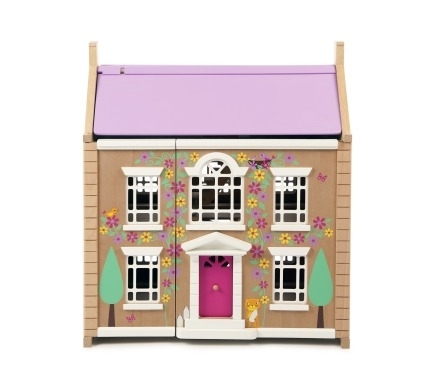 We love this wooden Dolls Cradle which features gorgeous pink graphics and comes complete with the bedding. 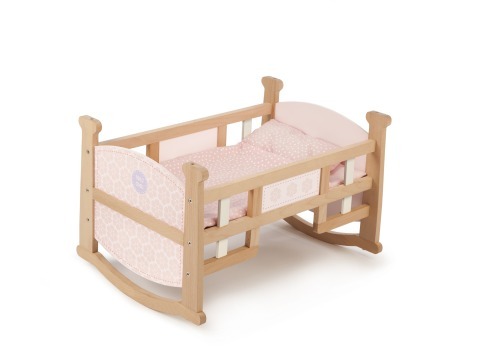 The Tidlo 2 in 1 Cradle is a gorgeous wooden dolls cot that can be rocked as a cradle but also doubles up as a bed when it is turned over. 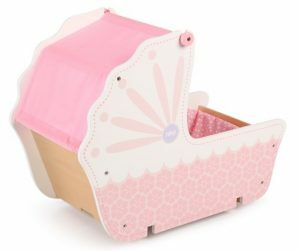 This lovely wooden dolls cot is strong and sturdy and the pink flower graphics are adorable and really make it stand out. 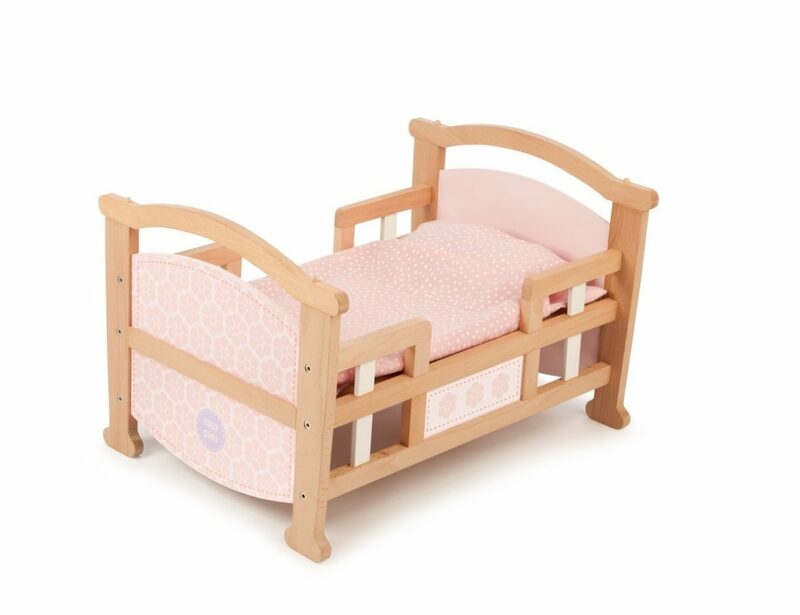 This Dolls Cradle also comes complete with the three pieces of baby bedding as seen in the picture. 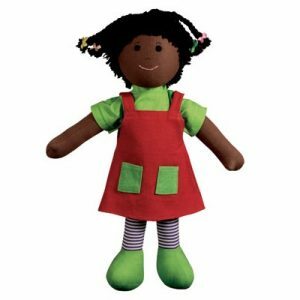 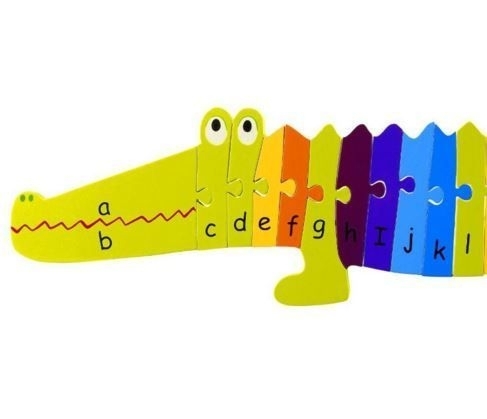 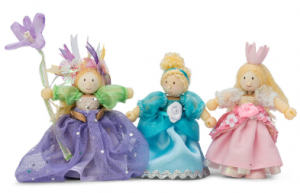 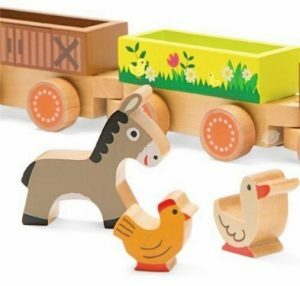 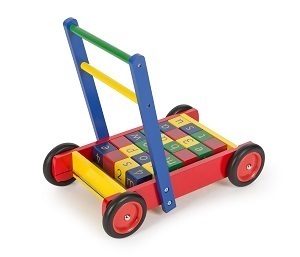 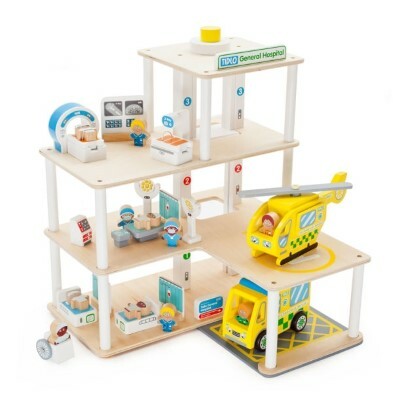 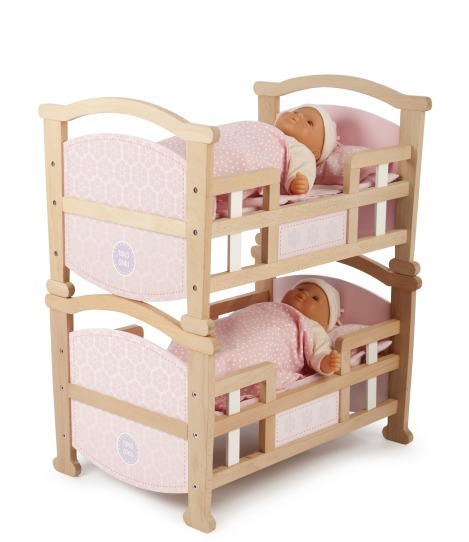 With two of these dolls cradle’s, you can place one on top of the other to create bunk beds….a brilliant gift idea for two dolls! 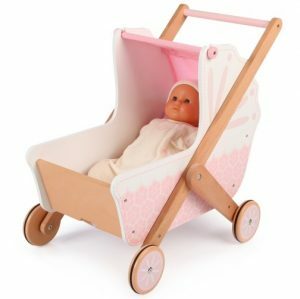 Matching wooden dolls high chair and pram are also available separately.